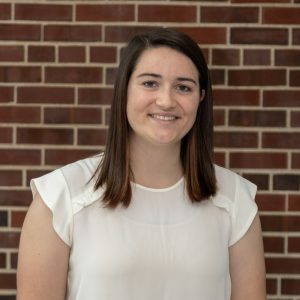 Allisa Hastie is an undergraduate student in the Water Resources Engineering and Science area in Civil and Environmental Engineering at the University of Illinois at Urbana-Champaign. Along with her major, she is also pursuing a minor in Environmental Economics and Law in the Agricultural and Consumer Economics department. Her research focuses on analyzing the urban energy-water nexus through the employment of meter-level data and assessment of the equity of urban water rates. Outside of class, Allisa is a member of the Society of Women Engineers and Water Environment Federation-American Water Works Association. She is a self-proclaimed coffee fanatic and podcast enthusiast.